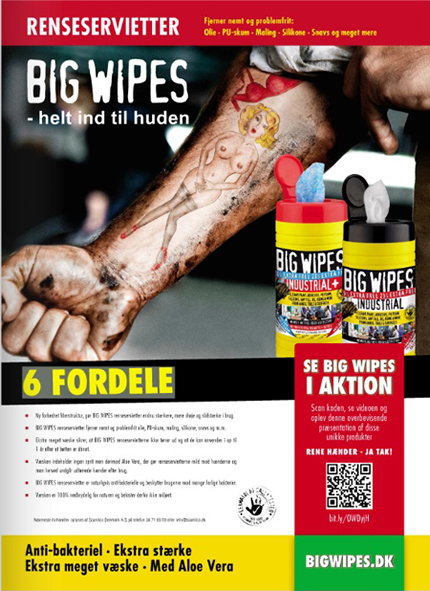 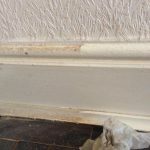 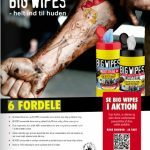 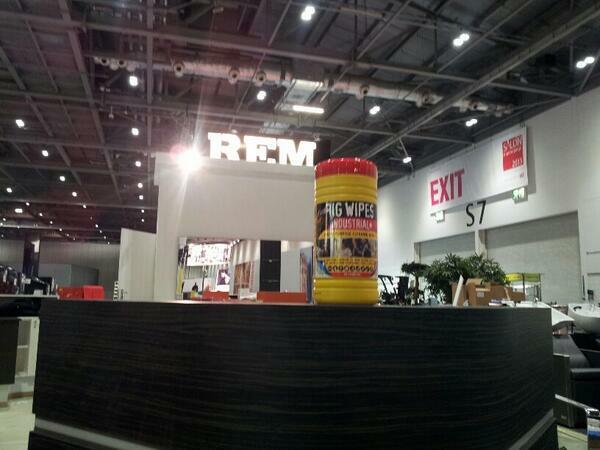 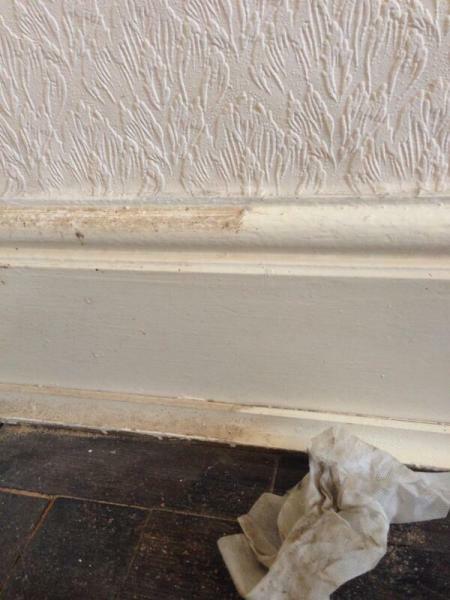 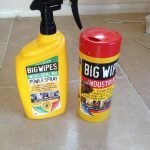 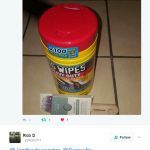 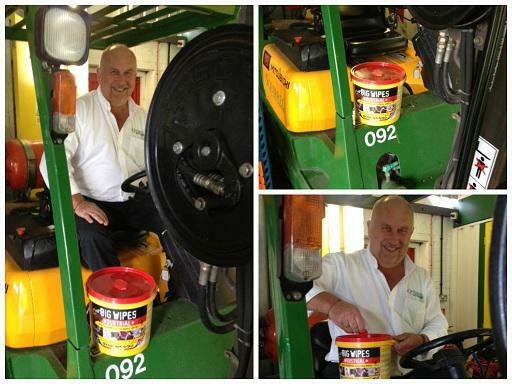 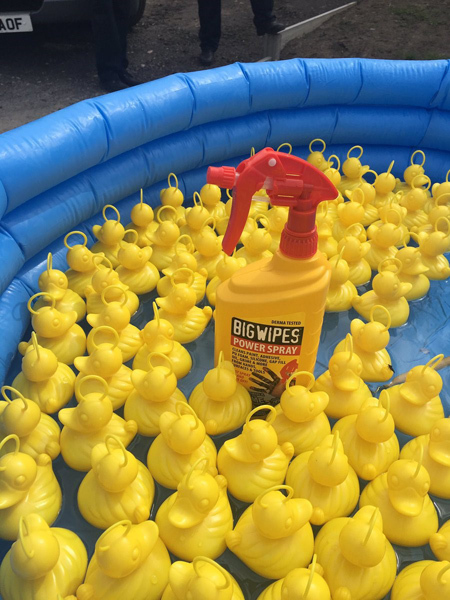 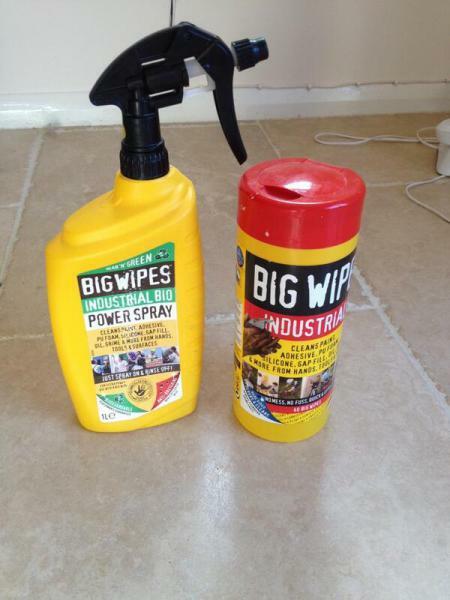 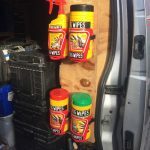 Yes, it's true, Big Wipes are indeed the best wipes in the world." 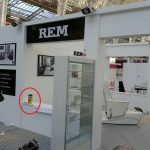 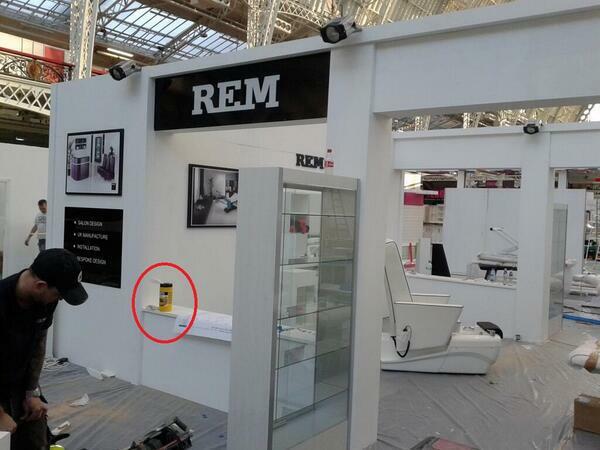 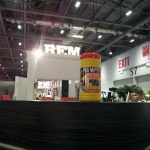 We get through enough at the REM factory. 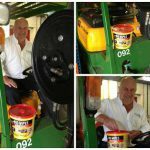 David Benning from Squirrel Self Storage appreciating that Big Wipes heavy duty industrial hand cleaning wipes come in a reusable bucket of 240. 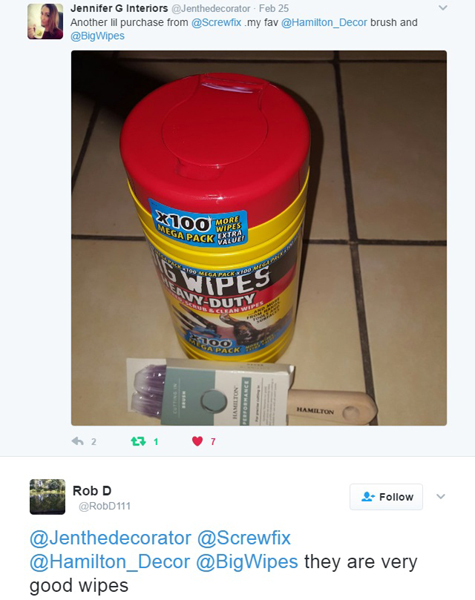 ...as Ian Forbes knows only too well. 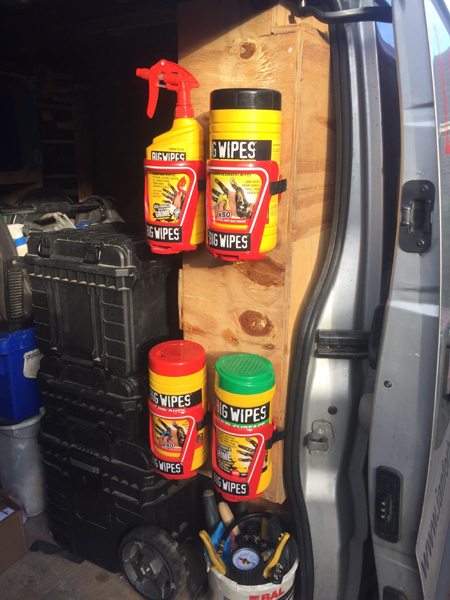 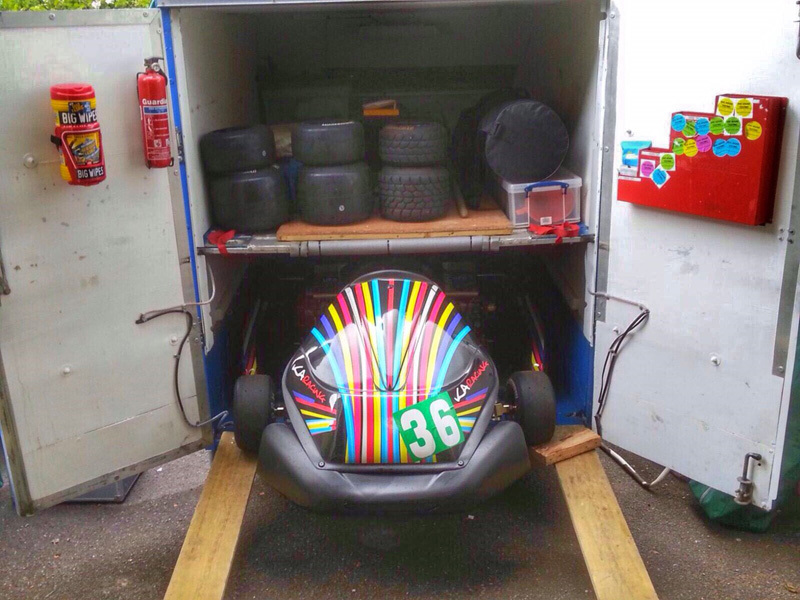 We are delighted about @ianplumbing tweeting this pic of his van! 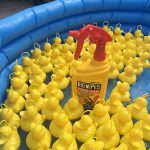 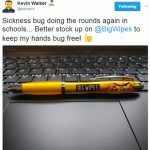 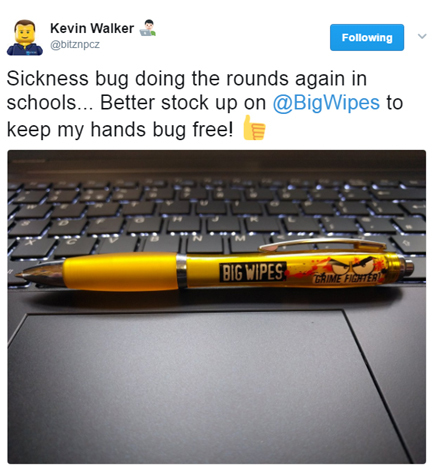 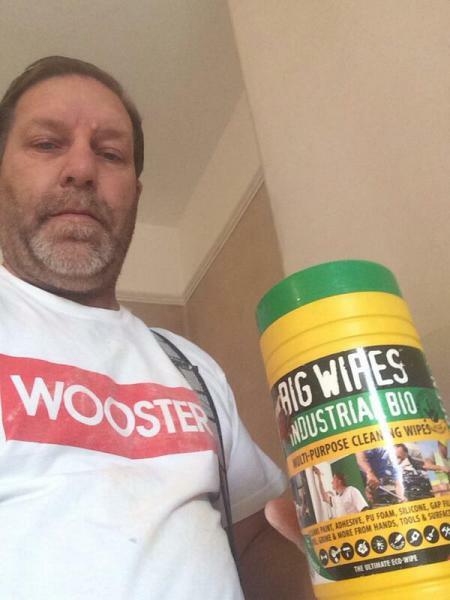 Kevin knows that all our Big Wipes offer a massive >99% antibacterial protection. 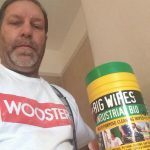 It wasn't easy, Blanchford Building Supplies.